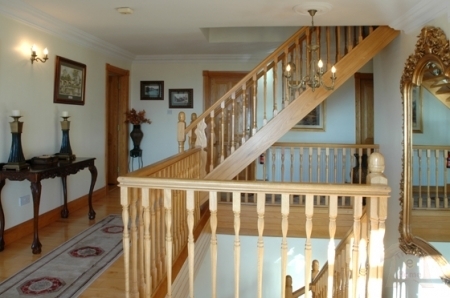 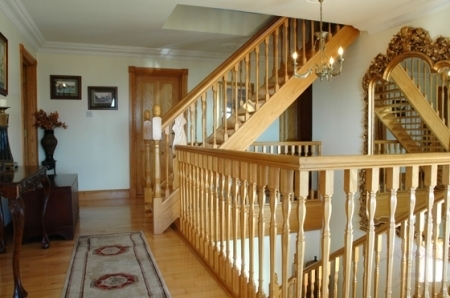 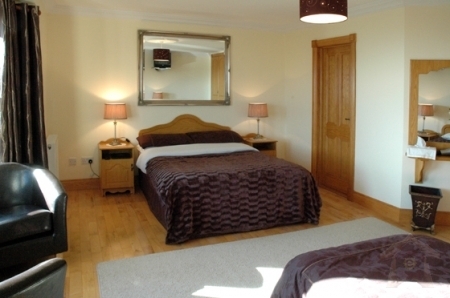 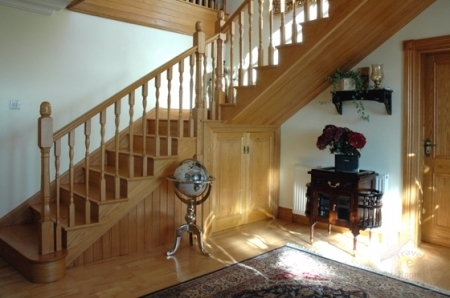 A large spacious family run 4 BnB in the coastal village of Buncrana, on the beautiful Inishowen Peninsula in Donegal. 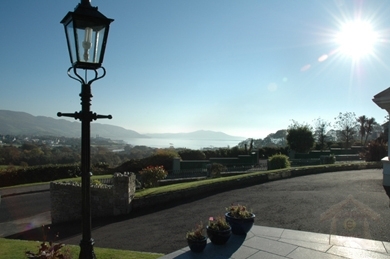 Overlooking Lough Swilly, Caldra is a purpose built accommodation within walking distance of Buncrana and all its restaurants, bars, beaches, golf, fishing and parks and is an ideal location for touring Inishowen, the Giants Causeway, and North West Ireland. 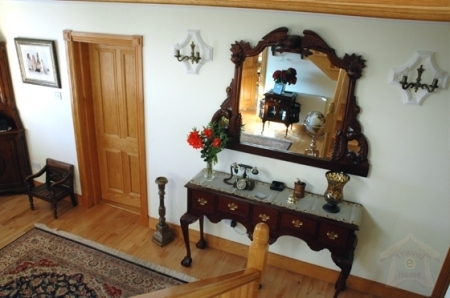 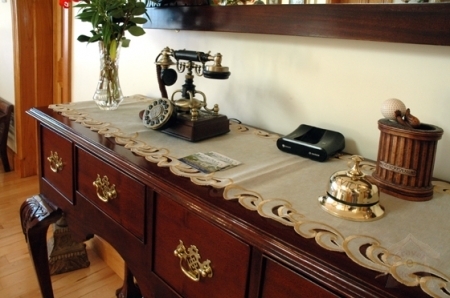 You are guaranteed an excellent Irish breakfast along with a warm and friendly atmosphere.